Velocity Factor has always offered our customers the very best in ECU tuning, performance hardware, wheels, brake systems, suspension upgrades and more. Therefore, it should come as no surprise that Velocity Factor and Weistec Engineering, home of the fastest Mercedes Benz / AMG Cars in the world have joined forces to offer all Wesitec Engineering products and services to the South Florida marketplace. 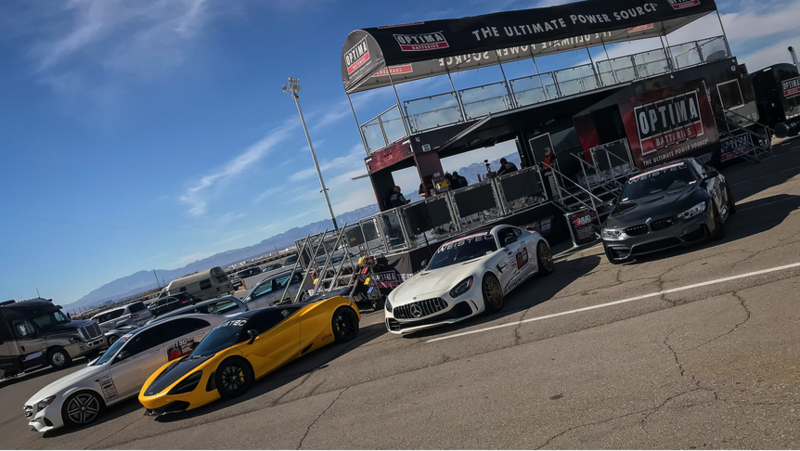 Velocity Factor has already put a number of Weistec equipped and tuned vehicles under our belts and the outcomes have been nothing short of phenomenal! With the industry’s best performance gains coupled with absolute reliability and consistency, our customers have been just as, if not more thrilled with their Weistec tuned vehicles as we are! Even more exciting is Wesitec Engineering’s development over the years to expand beyond the Mercedes Benz / AMG market into the BMW, McLaren, and Pagani lines of vehicles as well. Weistec Engineering is the only tuner presently modifying the Pagani lineup of vehicles and given Pagani’s direct connection to Mercedes / AMG in having their engines in all of their cars this was a match that made perfect sense. As many of Wesitec’s loyal customers also own BMW’s and McLarens the demand has grown exponentially to offer performance software and hardware for these marques as well. Velocity Factor is proud to be working hand-in-hand with Weistec Engineering and offering their excellent products to our customers. With regard to BMW vehicles, Wesitec has recently developed their “Cypher” platform which enables OBD-II flash tuning to a good majority of BMW performance cars such as the 235, 335, 435, M3, M4, M5, M6, X5 and X6 vehicles. The “Cypher” platform from Weistec Engineering also offers the ability for the car’s ECU to be flashed back to stock with it’s original factory ECU file with the utmost in simplicity. 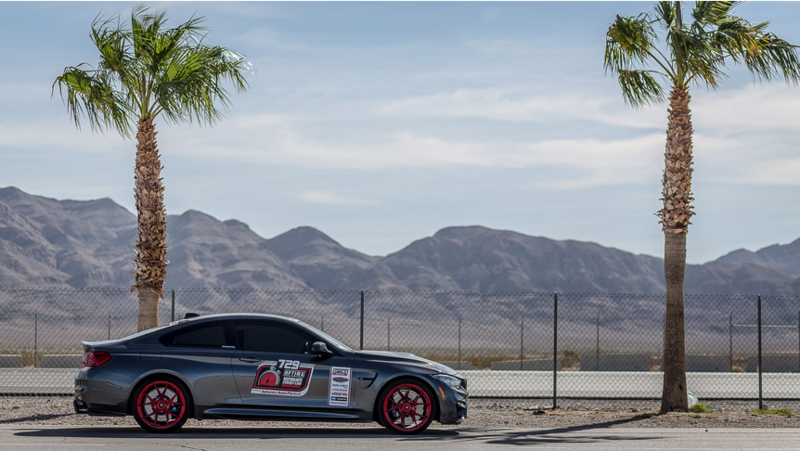 Velocity Factor is excited to be a part of this unique service in offering these incredible BMW tunes to our customers. When it comes to McLaren vehicles, there is seemingly no shortage of these incredible cars in the South Florida area. At this year’s past SEMA (2018) show, Weistec Engineering had more cars on the floor than any other European Car Tuner including a highly modified McLaren 570S with their W900 turbo upgrade package that when running on proper fuel (93+ octane or higher) makes 900+ HP to the crank reliably, repeatedly, and safely. If you, or someone you know has one of these incredible machines Velocity Factor, as a fully authorized Weistec Engineering dealer and installer is ready to set your McLaren up with anything from their ECU Upgrades to their W700, W800, or W900 upgrade systems with the latter two comprising of Weistec upgraded turbochargers. Velocity Factor is excited to bring Weistec Engineering products to the South Florida marketplace and be your one-stop shop for all of your high performance needs! Stop by our showroom today at 980 North Dixie Highway in Boca Raton, email us at: sales@velocityfactor.net or call us at (561)-395-5700 to speak with one of our experienced performance specialists. Velocity Factor is open Monday through Friday from 10am to 6pm and Saturdays from 12pm to 4pm. We look forward to hearing from, and working with you!